" Where your success is ours"
Moose hunting in Maine is by lottery drawing only. Applications can be completed online at Maine Inland Fish and Wildlife website. Drawings are held in June. Please feel free to call us and we can help you fill out your application. We hunt all areas and zones in the state. If you are lucky enough to be drawn for one of the three weeks of moose hunting, call us immediately as we take one hunter per week. 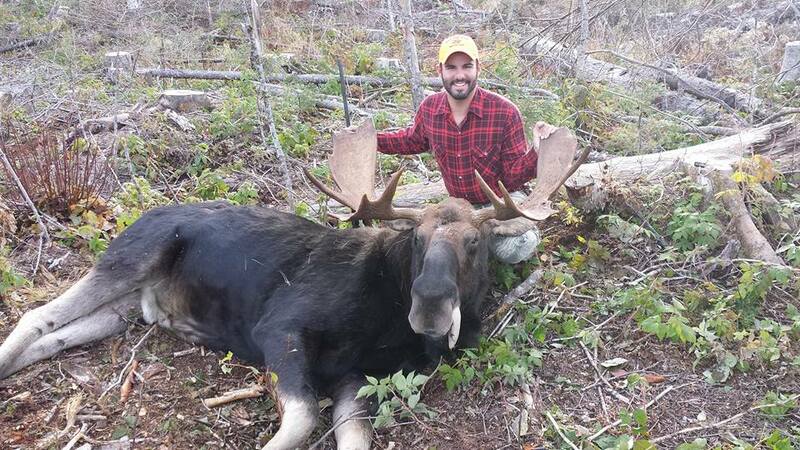 This hunt is a 7 night / 6 day hunt and includes lodging, food, guide, transportation, retrieval of your moose, getting your moose to the slaughterhouse and caping out the head for your taxidermist. Remember, being drawn for a moose tag in Maine is a true privilege and chance of a lifetime. So be sure to contact us ASAP. 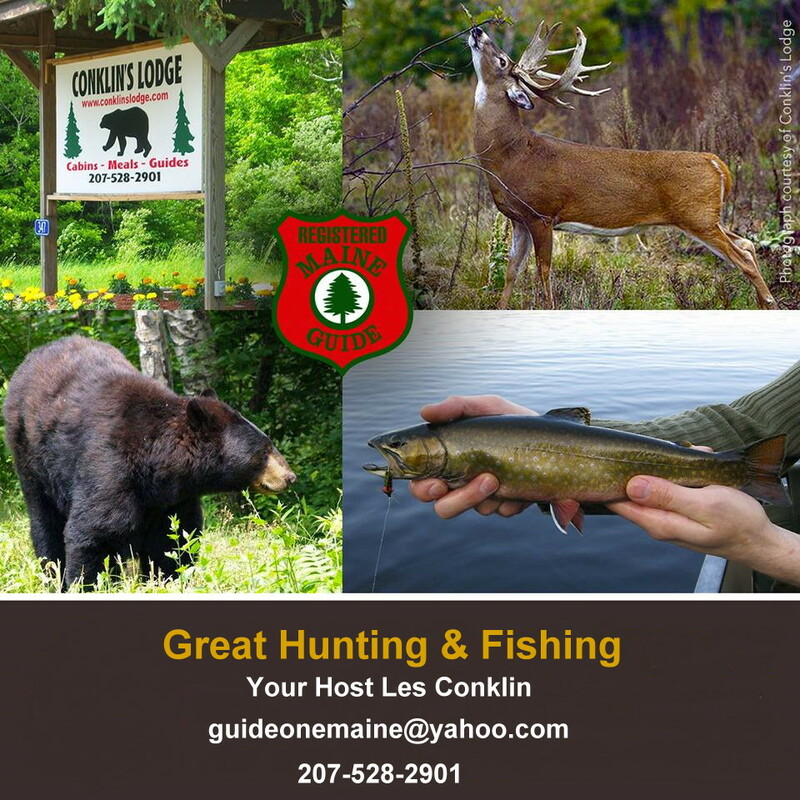 With over 30 years experience in hunting Maine moose, we fill very quickly! Best of luck to all applicants! The cost for this fully guided hunt is $3695. This is for 2 persons, ( the permit holder and sub permitee ). You must purchase licenses and tags. Call us with any questions you may have. All hunters must bring towels, sleeping bag and pillows. Maine Dept. of Inland Fisheries & Wildlife website.